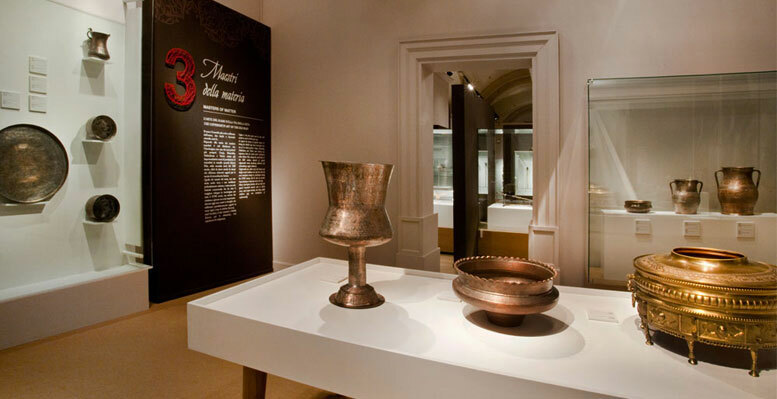 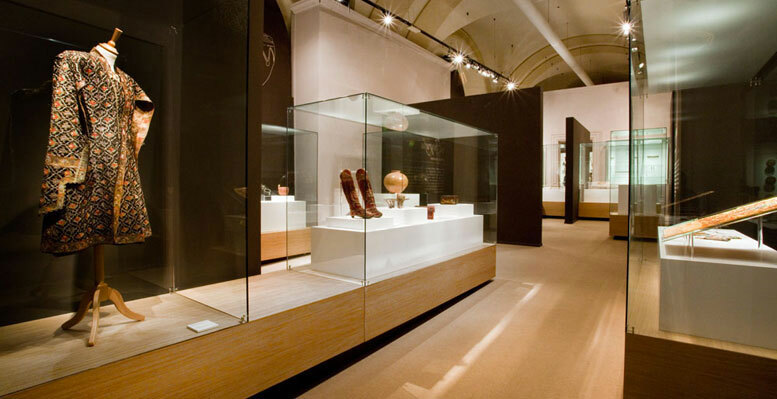 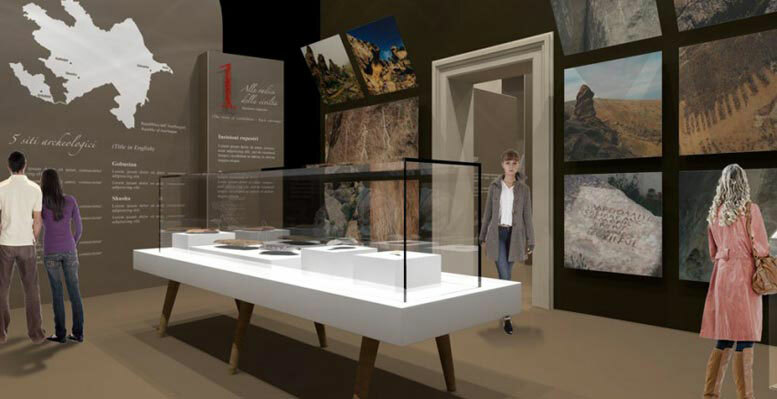 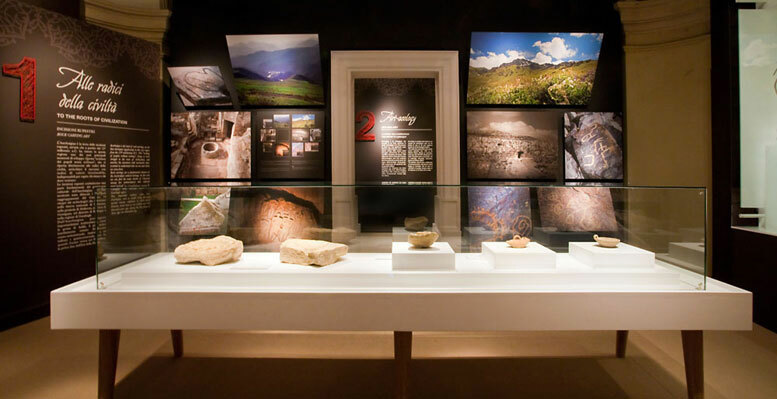 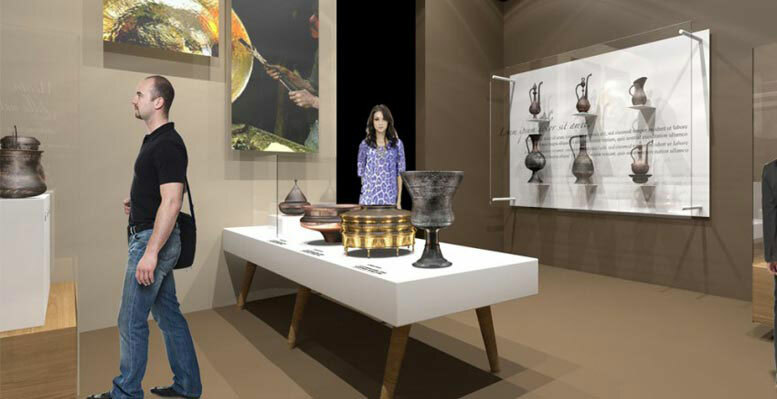 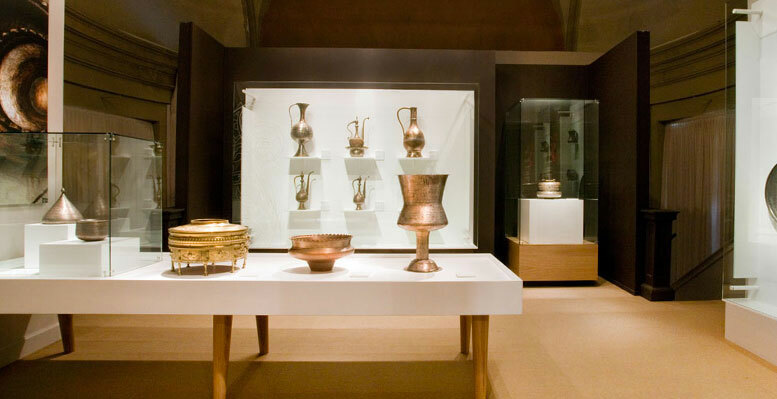 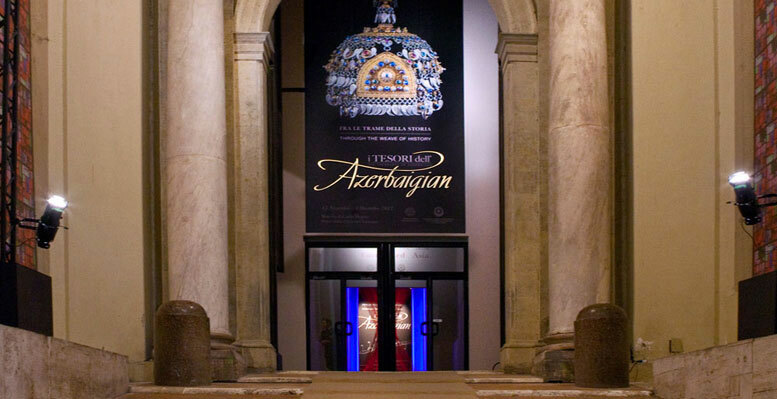 The “Treasures of Azerbaijan” exhibition marked the 20th anniversary of the establishment of diplomatic relations between the Republic of Azerbaijan and the Vatican. 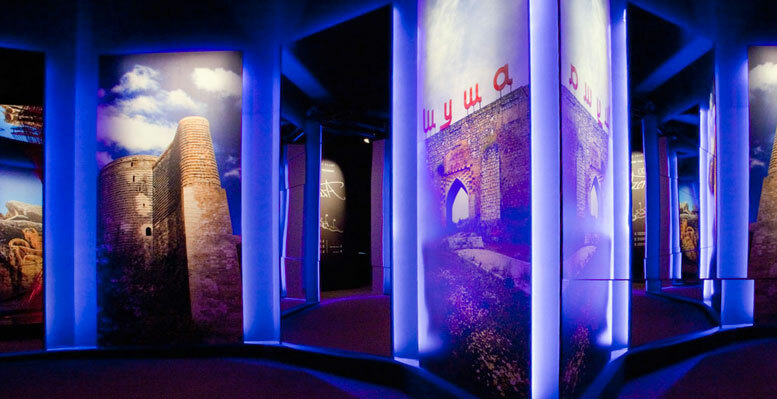 A meeting of cultures, traditions and religions was the focus of an immersive itinerary allowing visitors to discover the cultural and artistic heritage of the land of Azerbaijan. 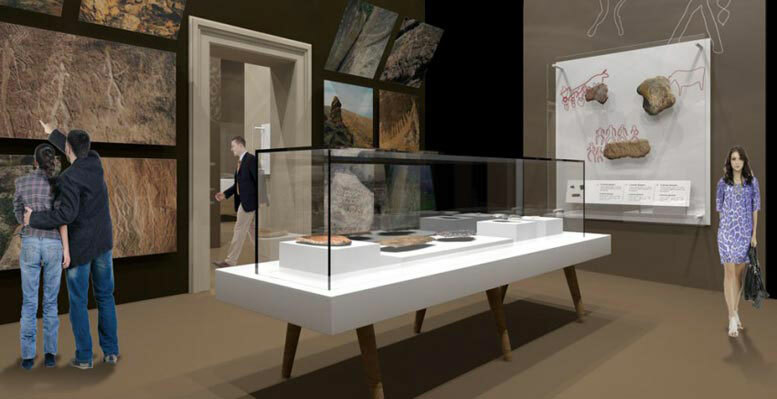 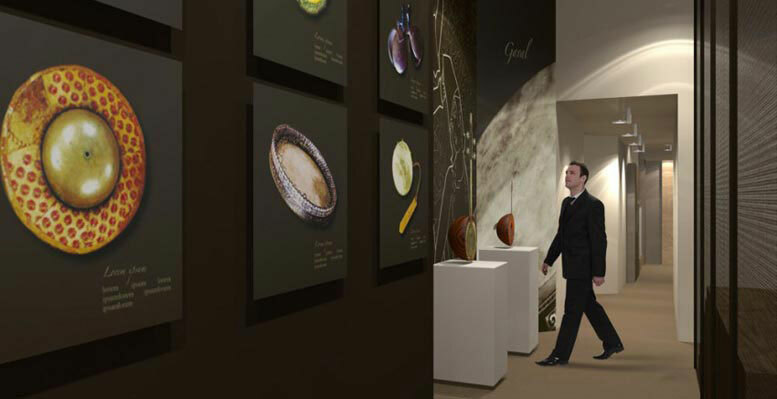 The “Treasures of Azerbaijan” exhibition was inaugurated on November 14 in the Paolo VI auditorium. 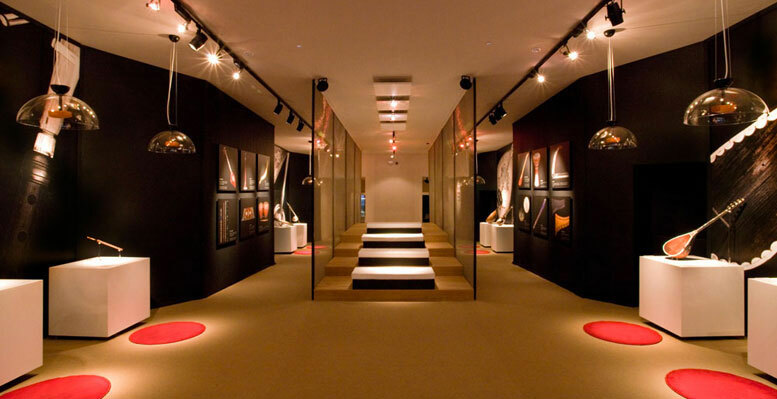 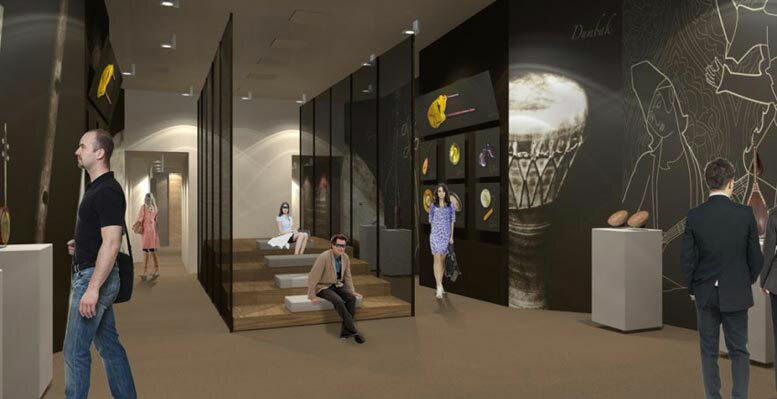 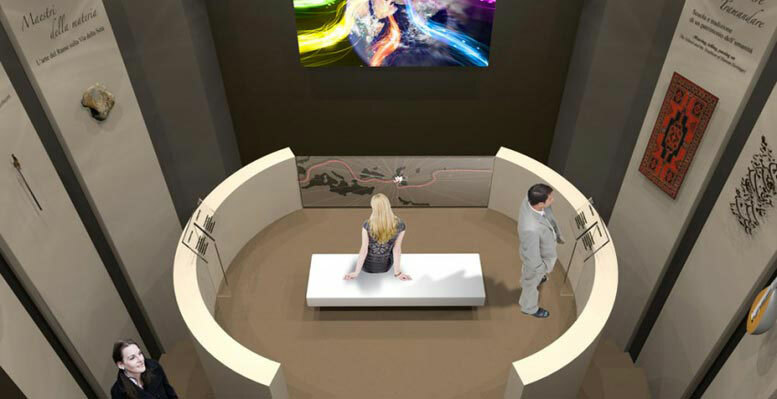 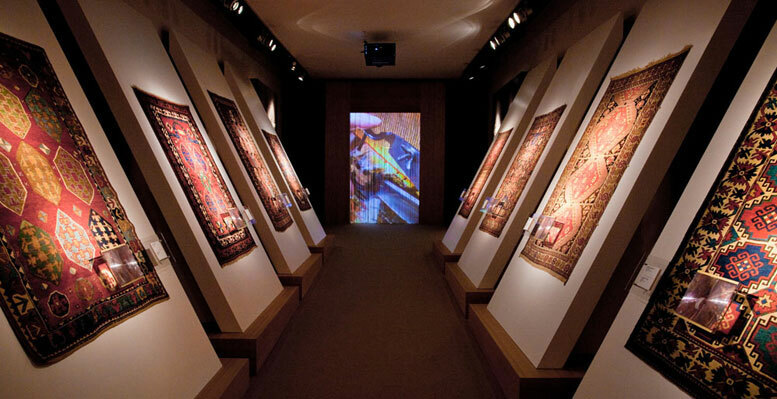 Simmetrico was in charge of organising the exhibition, held at the Charles the Great wing in Piazza San Pietro, of designing the venue settings and of selecting 118 exhibits of Azerbaijani art rarely seen by the public. 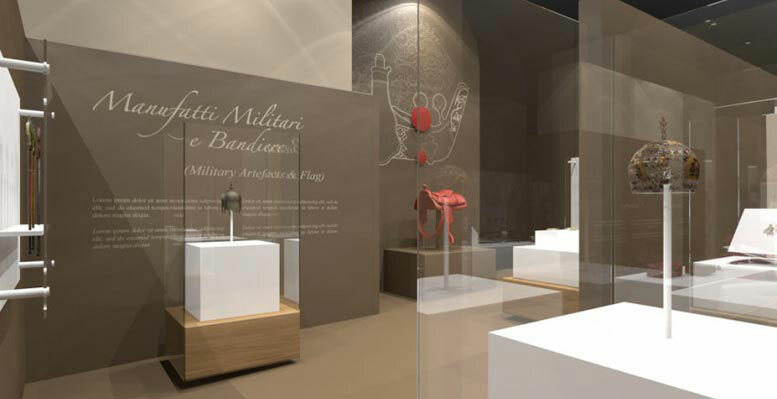 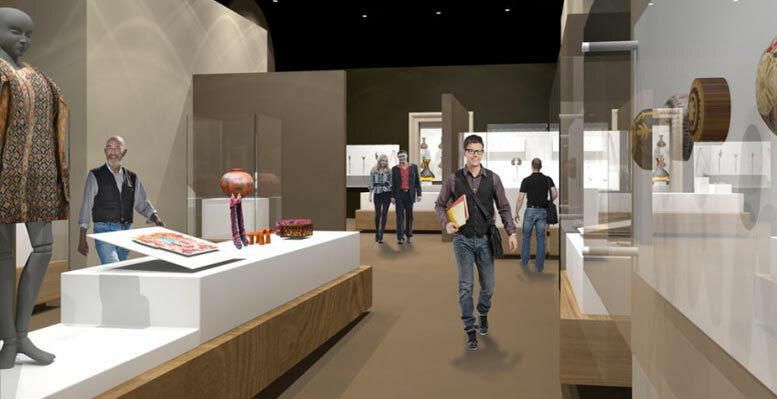 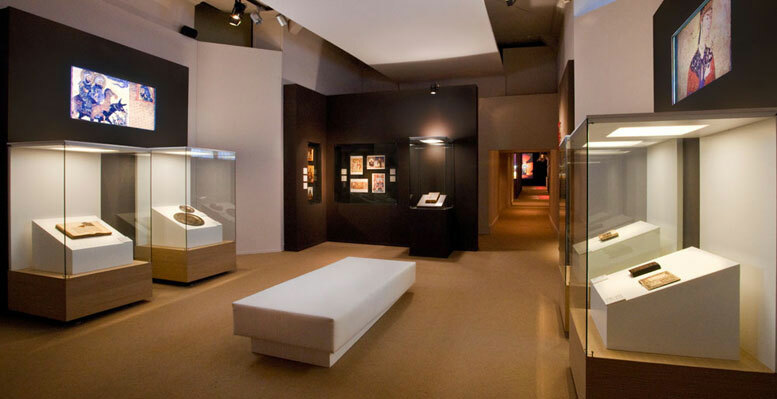 The exhibits included fabrics, objects made of bronze, jewelry, musical instruments, weaponry, ancient manuscripts and copies of miniatures. 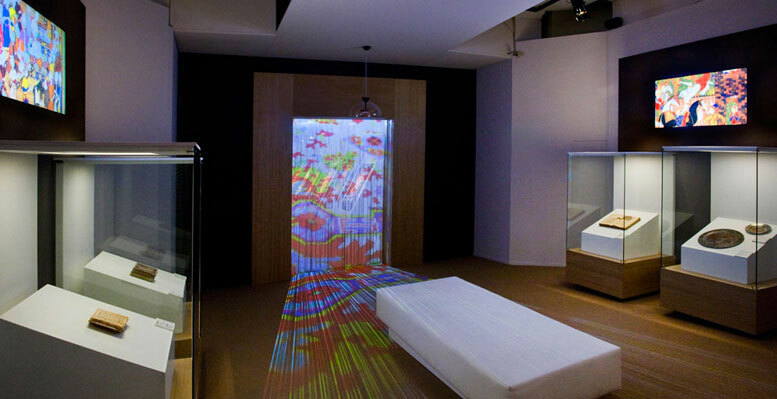 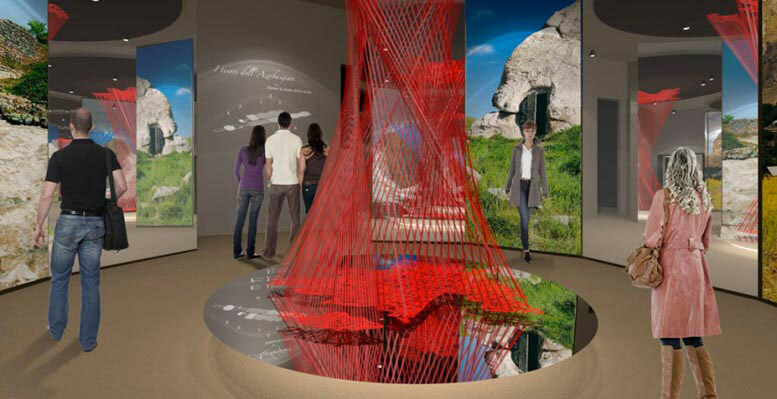 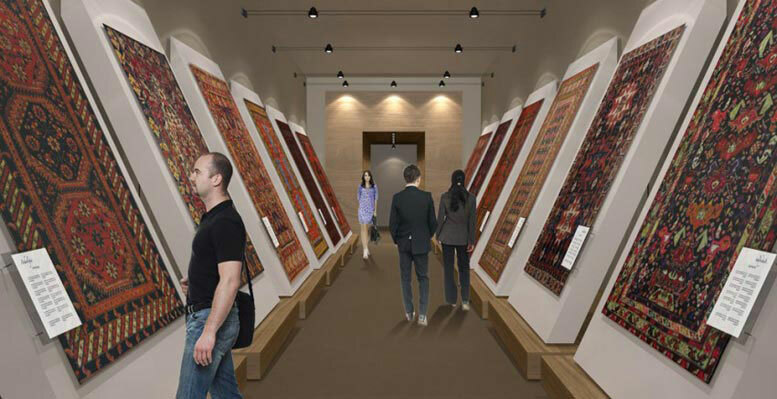 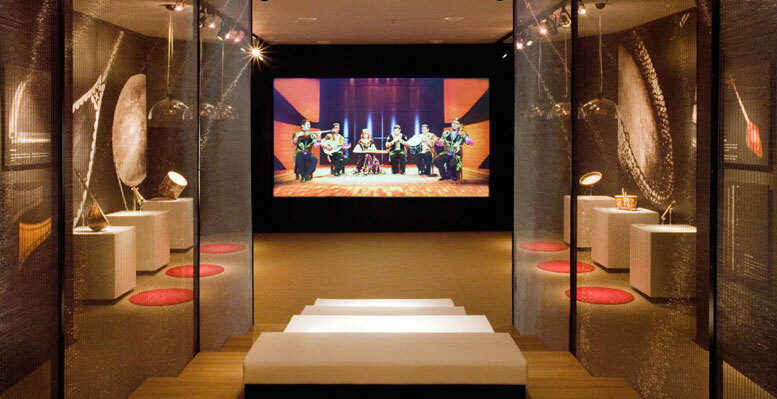 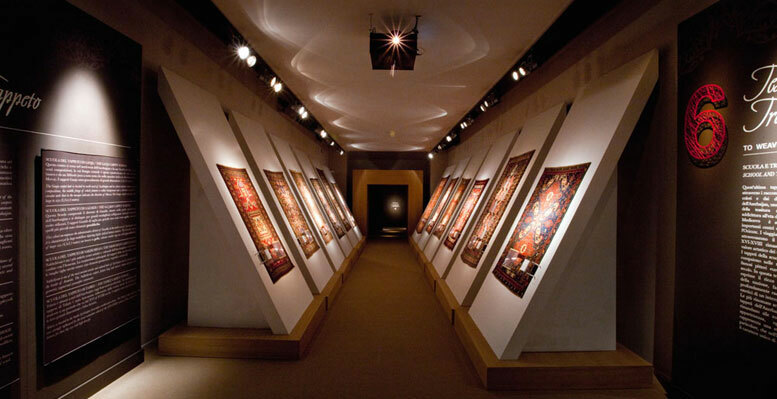 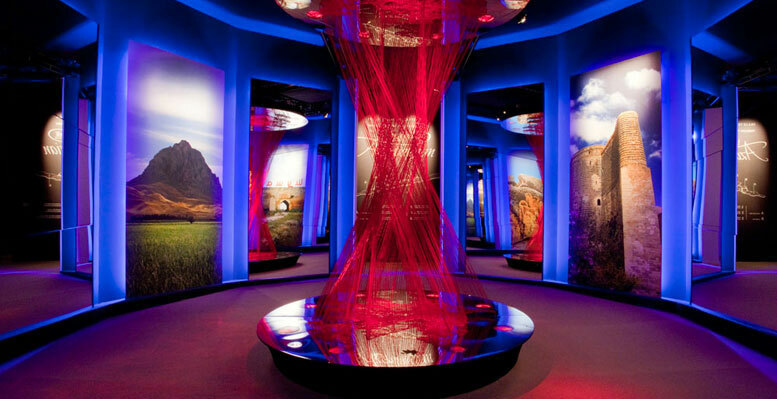 An installation made of wire recalls the ancient art of carpet weaving that is traditional in Azerbaijan and at the same time, symbolizes the interweaving of cultures that has always characterized Azerbaijan’s history.